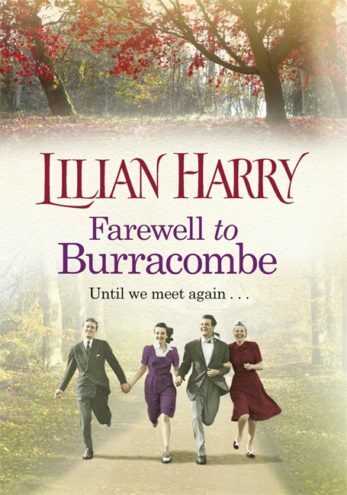 Lilian Harry’s novels will bring a lump to your throat, a smile to your lips and a tug of nostalgia to your heart. 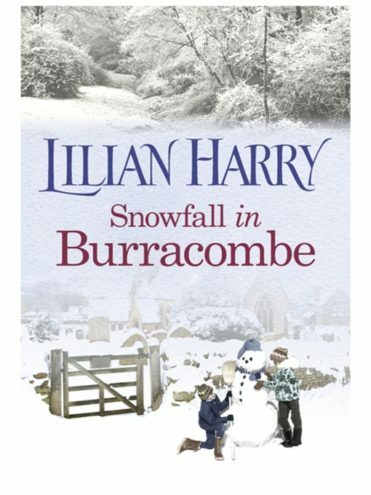 Her bestselling Burracombe series is set in a village in post-war Devon and embraces all the dramas of village life. 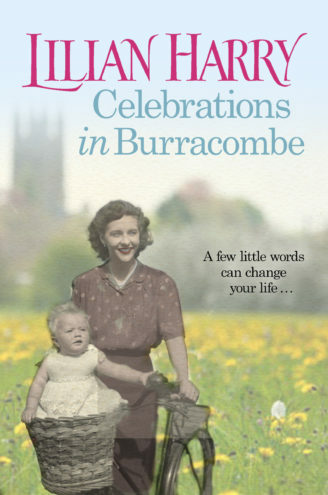 In A Child in Burracombe (Orion), the villagers rally to welcome newly arrived war orphans, particularly Maddy Simmons, still reeling from the loss of her parents and brother, and distraught at being separated from her sister. 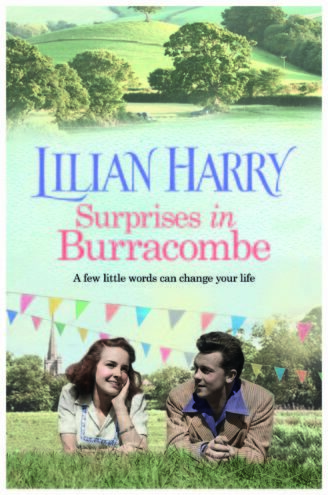 As Maddy makes new friends, she begins to realise that Burracombe is the kind of place where you will always have someone to turn to, even in hard times. 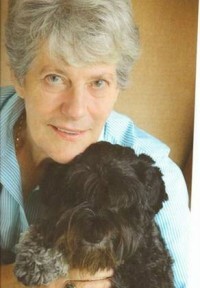 Could this be somewhere she could finally call home? 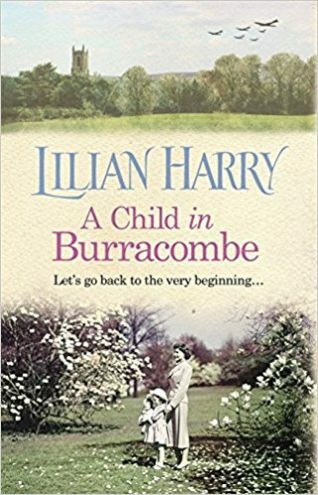 Lilian Harry grew up close to Portsmouth Harbour, where her earliest memories are of nights spent in an air raid shelter listening to the drone of enemy aircraft and the thunder of exploding bombs. She now lives on the edge of Dartmoor.